You are here : Home / Featured / Taukah kamu? / Anak Jose Mourinho Fans Barcelona? 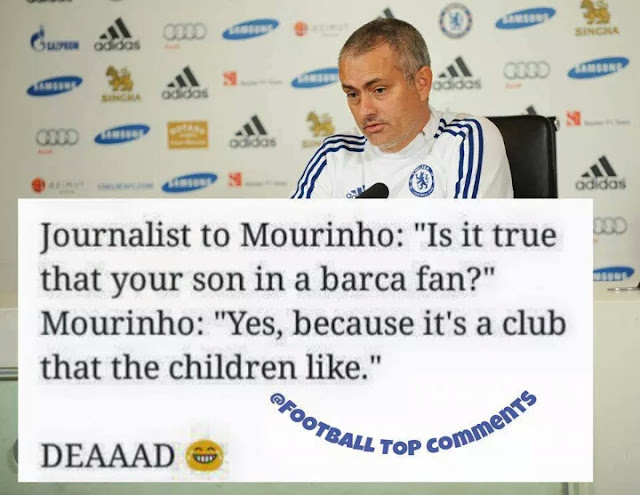 Anak Jose Mourinho Fans Barcelona?